Looking for a specific Bellett add I happened upon this great brochure. 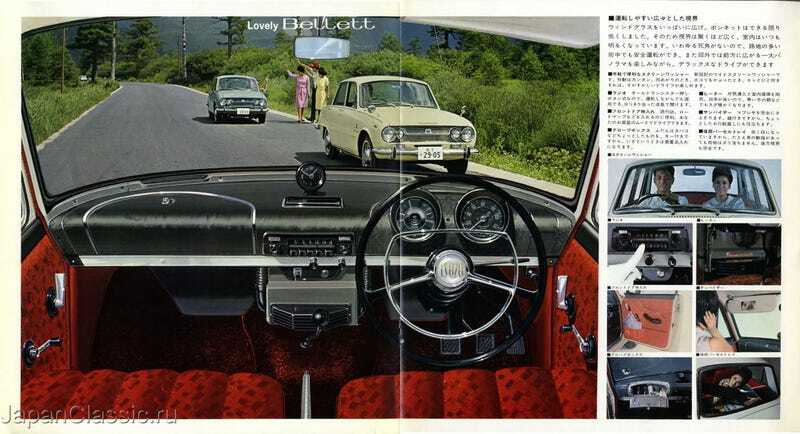 I really like the interior image looking out at other cars. Also, I love this dash design. The whole brochure is included after the jump.